THE NEW YORK TIMES has 4.8 million savvy readers who seek the best travel advice around the globe.  AFAR Magazine aims to inspire world travellers with experiential based content. Winner of Best Travel Magazine in North America at the Travel Journalism Awards. Forbes Magazine reaches over 900,000 high-net worth subscribers around the globe. DEPARTURES magazine is considered a definitive guide to luxury covering exclusive scoops on the hottest new destinations, latest fashions and cultural events. It is only received by exclusive American Express® Platinum Card members around the globe.  Travel + Leisure has 4.8 million savvy readers who seek the best travel advice around the globe. > T+L Trip Pick: "The Glam-Trotter's Amalfi"
The Financial Times has unduplicated reach between the newspaper and FT.com of over 10 million people worldwide. Condé Nast Traveler is a luxury and lifestyle travel magazine published by Condé Nast. The magazine has won twenty-five National Magazine Awards. USA Today has 4.8 million savvy readers who seek the best travel advice around the globe. Wells Fargo Conversations, built for you by The Private Bank, strives to inspire discussions. Archetype curates editorial content, commerce and community in a personalized manor. > Know Your Fixer: Gray & Co.
Town & Country Weddings is published twice yearly, and covers all aspects of upscale wedding planning for the modern bride. Outside magazine is America’s leading active-lifestyle and adventure-travel magazine. CNN is among the world’s leaders in news and information delivery. Private Clubs is an award winning luxury magazine designed to keep affluent, influential readers in the know. Everett Potter’s Travel Report is a weekly news blog for travellers in search of value and great experiences worldwide. The Globe and Mail is a Canadian publication that provides breaking news, analysis and opinion from Canada and the world. For over 30 years Robb Report has served as the definitive authority on connoisseurship for ultra affluent consumers. 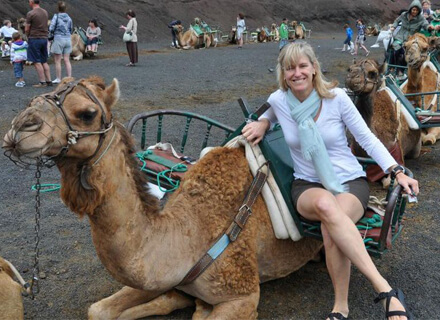 Michaela Guzy, Founder of OTPYM, has had the pleasure of trekking across this fabulous planet for the past decade. Celebrated Living is a free, in-flight magazine available in American Airlines flights in First and Business Class, and in Admirals Clubs worldwide. The magazine is published quarterly reaching 19.5 million premium class passengers annually. Bloomberg Businessweek is a weekly business magazine featuring information on the financial markets, trends, technology, industries and people. Executive Travel Magazine is a bimonthly magazine published by American Express Publishing. The magazine covers topics on business, travel and lifestyle. 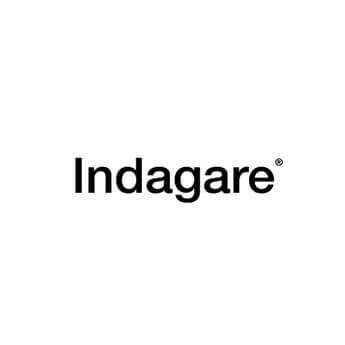 Indagare is a high-end travel company with robust online editorial content, featuring staff-scouted destinations around the world, and a boutique, in-house travel agency.  Travel Agent Central provides professionals in the industry with expert information covering far more than just travel destination information.  It’s the travel trades most frequented website attracting over 100,00 unique visitors monthly. Unique Homes is a multimedia platform of print, online, digital, custom publishing and social media resources that connects luxury professionals with buyers and sellers around the world.